We bought my wife’s last vehicle from the Joneses. You’ve heard of the Joneses. They have all the freshest gadgets, the most fashionable clothes, and drive the newest vehicles. You can get an excellent bargain if you buy your next car from the Joneses without getting a lemon or ruining your finances. Buy your next car from the Joneses. It’s one of the smartest financial moves you can make! We paid just over $23,000 for the SUV in 2006. At the time it only had 12,000 miles on it. The dealer told us it was a recent trade in from a guy who had purchased it new from him 2 years earlier. 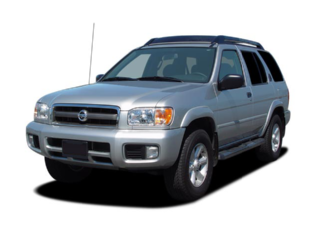 It had all the bells and whistles in it and was in great condition – everything you would expect from a gently-used motor vehicle. 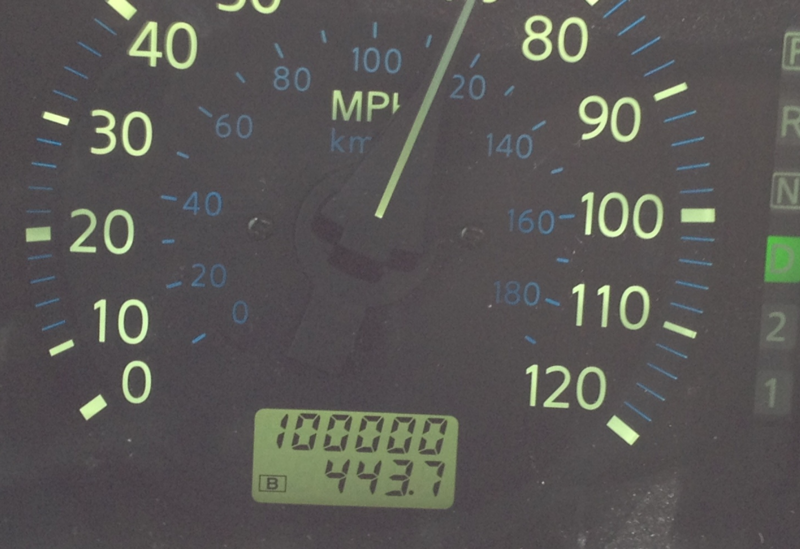 She turned 100,000 the other day – miles that is. Regular maintenance and my wife’s desire to keep it clean and the dash uncluttered has kept the ‘ol girl in great condition. But she has served us greatly and we expect her to continue working hard for the next 100,000 miles. I think we got an excellent deal! CarsDirect.com stated the average car depreciation rate is roughly 15% and that new cars depreciate 20% the moment you drive them off the lot. A 2014 Chevy Impala starts at $27,535. Drive it off the lot and it becomes worth $22,028. A US Bank auto loan at 2.99% is $494.65 for 60 months. This would only pay the loan balance down to about $17,000. After 2 years of depreciation the value of this car will drop to $18,723. Ouch. You can get a 2009 Chevy Impala with less than 100,000 miles sells for $6,000 on eBay motors. The Joneses spent that much in car payments the first year alone. Save a monthly car payment for a $3 million car? If you were to invest it in a good mutual fund earning 12% annually you could take out $15,000 every 5 years and buy your next car from the Joneses and still have money left over. Do that for 40 years and you would still end up with $3.1million. The Joneses are about the newest and coolest. Debt allows this type of purchasing to exist without the simple, basic long-term financial planning that causes people to join the Millionaire Net Worth Club. 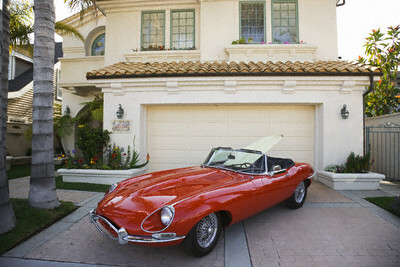 Don’t hesitate when the Joneses decide to trade up in car. Help them sell their 2-year old car by taking it off their hands. They get what they wanted, you get what you wanted: A slightly used vehicle that has all the kinks worked out of it at a deal that allows you to remain debt free and continue building wealth. 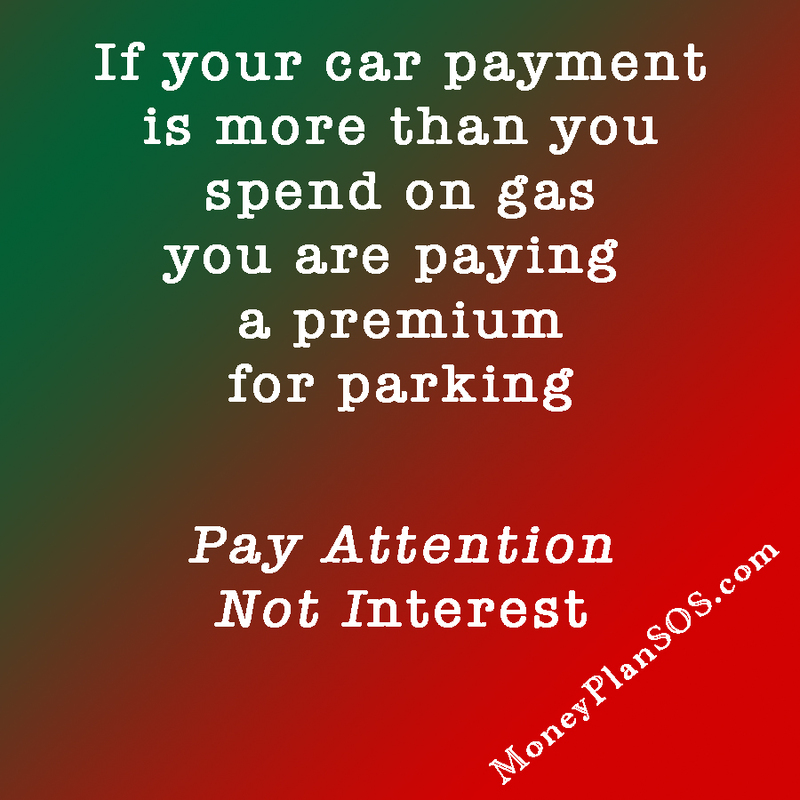 And you got a great deal simply by paying attention, not interest. Share this post or PinIt!